From digital heated towel rail timers to automatically flushing toilets, our bathrooms are not only built for convenience, but also improved functionality and sustainability. As with all technology, these begin as luxuries but become more affordable and popular over time. If you’ve traveled to Asia, you’ve probably used a Toto product. As one of the world’s leading manufacturers of luxury toilets and bidets, they are renowned for their design and innovation of bathroom fittings. While their integrated Washlet bidet has been around since 1980, they were introduced in Australia much later. The range includes Neorest which comes with an integrated washlet (bidet) seat and cistern (no inwall cistern needed), Basic+ and Le Muse. As the first showroom in Perth to sell and display Toto, we are well-versed in explaining their features. With similar functionality, but in a more streamlined design, German company Duravit has also developed their Sensowash bidet seat (shower toilet) which is also a popular choice for new home builders. Not only does it have remote control, adjustment for water and seat temperature, a quick release seat and night light, but you can choose from several styles, including models designed by Philippe Starck. If a bidet seat is not your thing, you can opt for any of these toilets with a standard soft-close seat. Or perhaps consider a TECELux, which takes the concealed toilet cistern to another level. Featuring a stylish glass panel (white or black) with flush buttons that light up when you approach, it only requires the slightest touch of your fingertip to flush. Apart from refining the materials used to make baths, you would think there is not too much that could be done with a bath. Steel bath manufacturer Kaldewei’s Soundwave will make your bathing experience even more luxurious and relaxing. It is a concealed Bluetooth audio system that can be incorporated into your new bath and allows you to listen to your favourite music while soaking in the tub. Kaldewei and another one of our favourite bath brands, Bette, have also introduced a bath filler (or Multifiller) option with many of their baths. As the name suggests, these integrate the water outlet with the waste and overflow knob so there is no need for a bath spout. You probably know that Perth’s drinking water is a combination of dam, ground and desalinated water and, when there is greater mineral composition in the water, it creates ‘harder’ drinking water. So, what’s the solution for home builders and renovators who want a consistent supply of palatable drinking water in the home? 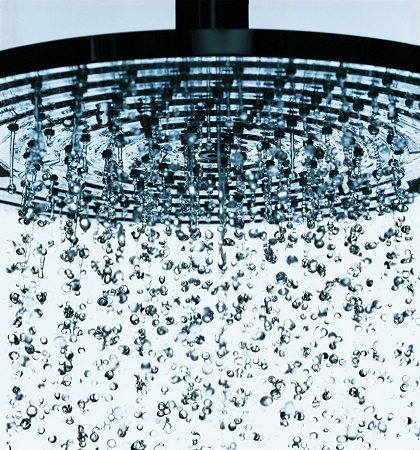 Once reserved for offices and commercial premises, water systems such as those offered by Billi and Zip, are increasingly being used for residential projects. Not only is the water filtered, but they provide options for chilled, sparkling, ambient and boiling water. 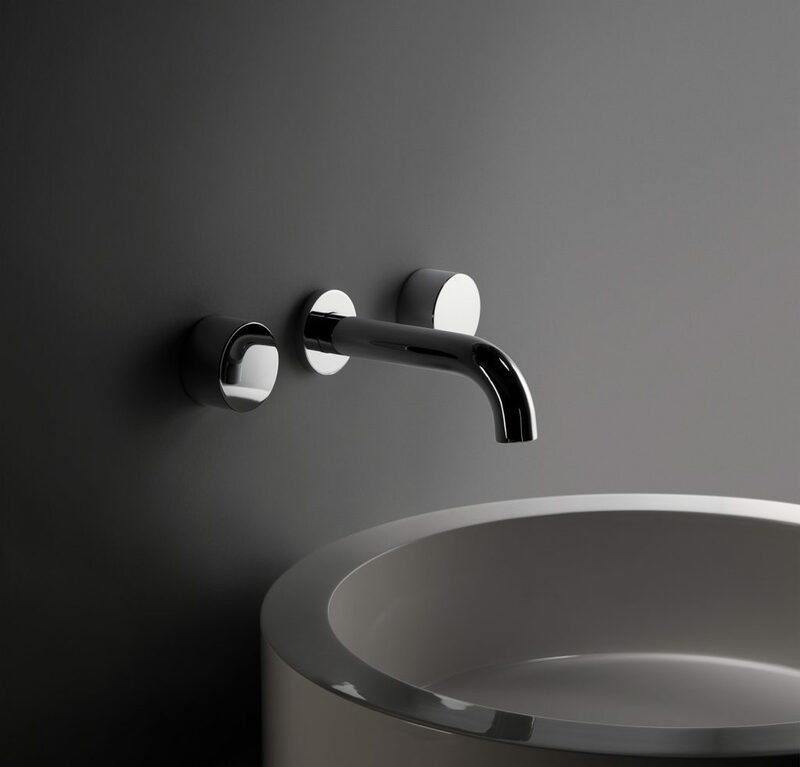 Over the past few years, they have introduced elegant tap styles and also offer a range of colour finishes. The aqualogic Ozone kitchen mixer combines ozone (a natural gas, also known as ‘activated oxygen’) and water to provide a chemical-free way of disinfecting kitchen utensils and surfaces, removing chlorine and fluroide from water, and removing residual pesticides on fruit and vegetables. Apart from the hygienic benefits, the Ozone mixer is an effective way to remove odours and preserve food for longer. The natural element ozone (O3) is mixed with natural water in the tip (aerator) of the tap, making it easy to switch between ozone and normal tap water .